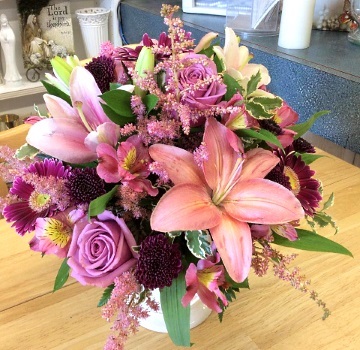 At Sherwood Florist, Our Flowers Speak for Themselves! A family owned and operated business, Sherwood Florist has been serving Watertown, Fort Drum and Jefferson County for over 29 years. 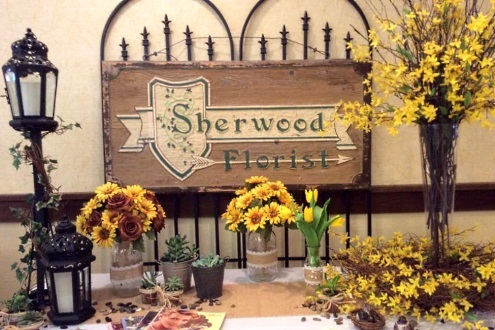 Entering into Sherwood Florist is like entering into an enchanting land where innovative floral designs reign supreme and friendly, dedicated service is an everyday occurrence. 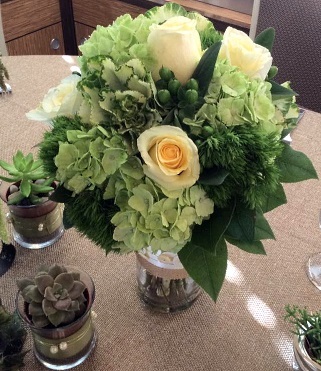 Our team of experienced florists has a passion for bending the rules -- our designs are distinctive and our style is truly unique. Our flowers speak for themselves, and they won’t look like any other arrangement you’ve seen before. From corporate accounts and all types of events to everyday occasions, we’ve done it all, so whether you’re just looking to make someone smile or you’re planning for an event, we’ll be there for you with an arrangement that’ll speak for itself. Whether your wedding or party is formal or casual… a small gathering or the social event of the year… we can help you plan an event that's a "blooming" success! Call us in advance at (800) 347-9086 to schedule your consultation. Thank you for visiting our website for flowers delivered fresh from your local Watertown, NY flower shop, Sherwood Florist!